Today while we were attending our lab, we were asked to open control panel for some purpose. One of my friend’s laptop was not showing control panel in start menu. 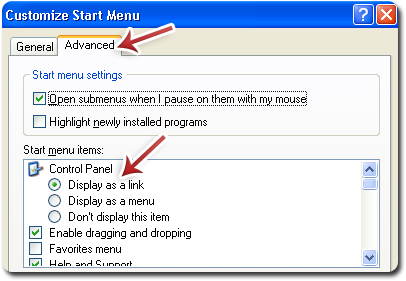 If your control panel is also missing from start menu, you can restore it using the following steps. 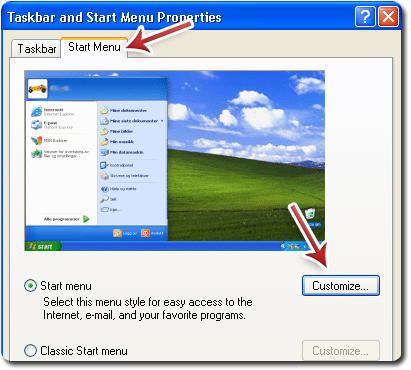 Step 1: Right click anywhere in the taskbar and click on Properties. Step 2: Under properties window, go to Start Menu and click on Customize. Step 4: Now click on Ok button and you will see Control panel in your Start Menu.